Belarus on Wednesday detained at least four more journalists in Minsk and searched the home of a Deutsche Welle correspondent in an ongoing crackdown on independent media, ostensibly over unauthorised access to a state news agency. His wife Volha Bykowskaja on Facebook confirmed investigators were searching their home. The couple were not answering their phones. The editor-in-chief of Realt.by property news website Uladizlau Kuletski told Radio Free Europe/Radio Liberty that investigators were raiding its offices and seizing computers and had detained him and three other journalists. The Realt.by journalists were not answering their phones. There were reports Wednesday that investigators had extended the probe to two further media outlets. Belarusians and the Market business weekly said its journalist Alexei Zhukov was summoned for questioning while staff at “Agriculture” magazine said it was being searched. If found guilty, the journalists face up to two years in prison. The harsh crackdown comes despite the fact that BelTA makes its stories freely accessible 15 minutes after subscribers see them. Deutsche Welle correspondent Bykowski told RFE/RL that he had not read the agency’s reports for a long time. Relatives of one of those detained Tuesday, Maria Zolotova, an editor at Tut.by news site, said she spent the night in a detention centre and was remanded in custody for three days. The whereabouts of three other detained journalists from Tut.by were unclear. The editor-in-chief of another news site targeted, BelaPAN, Irina Levshina told AFP that investigators had not allowed their lawyer to visit their detained journalist Tatiana Korovenkova and were pressuring her to use a state-assigned lawyer. Separately in the city of Brest, blogger and opposition activist Alexander Kabanov was detained Wednesday for allegedly insulting a policeman, independent journalist Tamara Shchepetkina said. 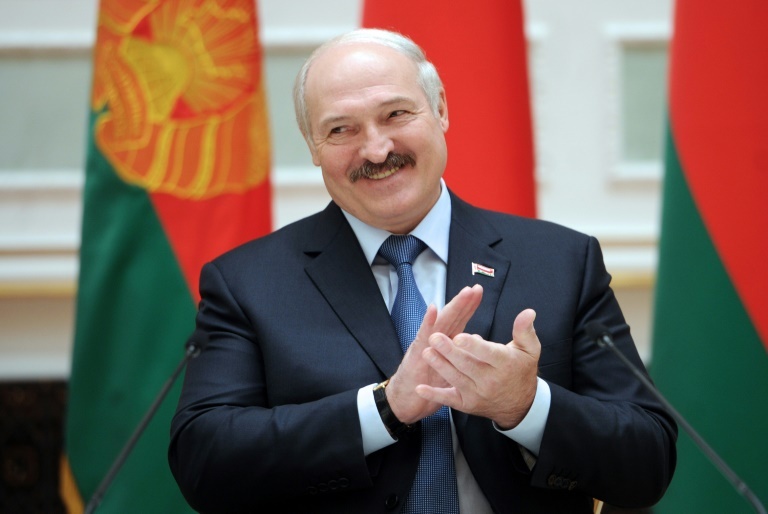 Belarus is ranked 155th out of 180 in this year’s Reporters Without Borders world press freedom index.